We have noticed a problem that has been evident for too long in our community; young men and women are being forgotten, too many of our youth are falling victim to teen pregnancy and the Department of Corrections by way of crime, drugs, and more. We have also noticed that it is not entirely their fault, for guidance isn’t as evident as it should be. A possible solution to a problem as such, is to somehow change the thinking of young men and women, grab their attention in a positive way, and guide them on the correct path. Thus creating a better opportunity. What is lift as we climb? 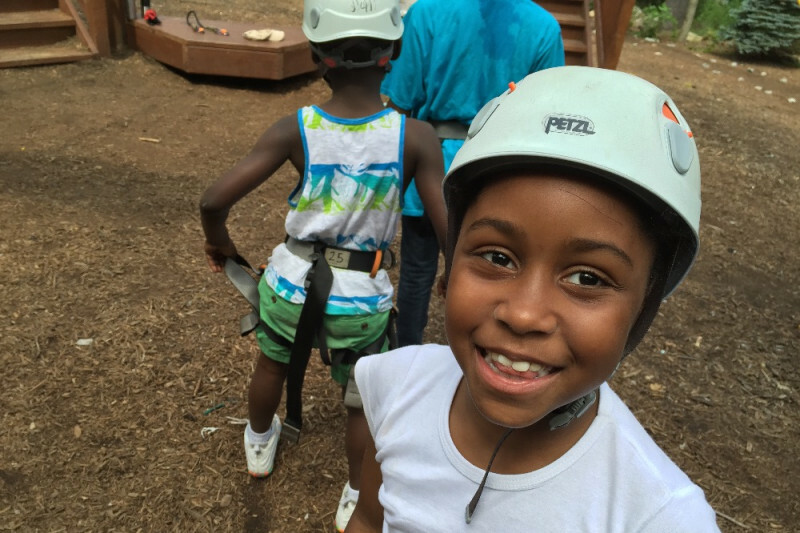 L.I.F.T As We Climb, Inc. is a nonprofit organization that is geared toward youth development. Lift As We Climb specializes in creative mentorship, innovative education programs, relative motivational programs, and Life coaching. L.I.F.T creates and partners in much community out reach programs to help educate, connect, and increase the value of their community. Some of our programs include L.I.F.T As We Climb Camp, Boot Camp To Success, F.L.E.E.K Business & Leadership classes, and our Leaders of Tomorrow Motivational Tour. It is our on going goal to promote Leadership, Individuality, Fortitude, and Tenacity to all youth for this is our core value. With all of our programs, funding is a huge going concern. To minimize this concern, we are rasing $5,000 to assist us with our cost. These funds will not cover all of out cost. however, it will greatly help us continue to change the lives of our youth in Newark, NJ and sorounding communities. Check out our Boot Camp To Success Mentoring Program. We will be starting again in January with the help of your donations. From the bricks to the stars. Keep striving your journey is an inspiration. Keep up this great work Jamaul! I thank you for your conscious effort to help restore our community!